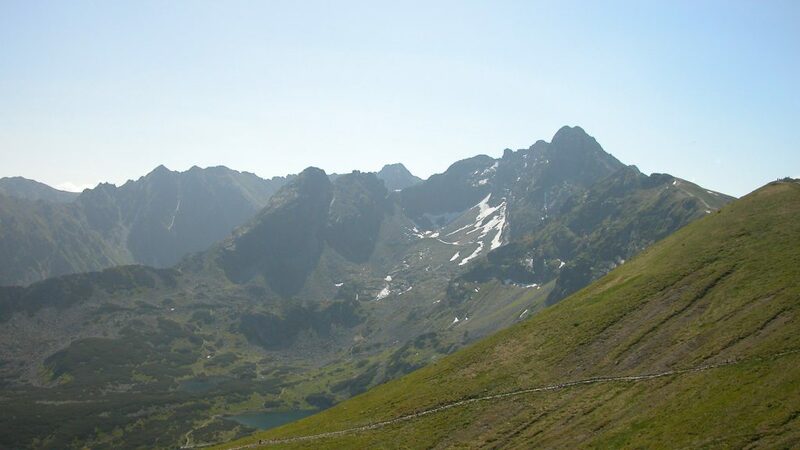 From Babia Gora we drove to Zakopane, one of the more popular destinations in Poland. 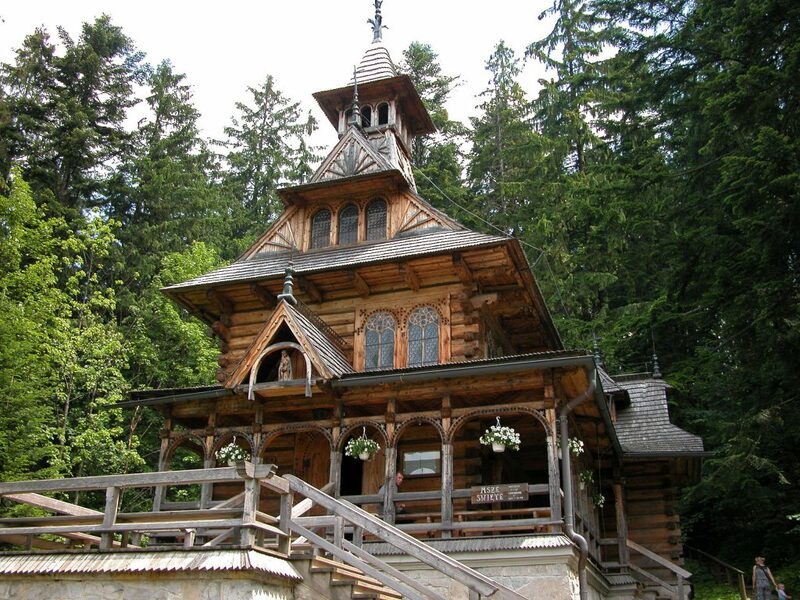 Zakopane is known for having a diverse set of activities ranging from hiking ice covered mountains to shopping. Zakopane has many visiting backpackers so there are over a dozen shops selling outdoor gear (Osprey, Quechua, The North Face, and more). The street is called Krupowki and the exact location is here. You can find a McDonalds here where they serve a burger unique to Poland that is topped with beets. We don’t have many pictures of our time in Zakopane because we took a break from hiking but if you are looking for a destination with great hiking trails (like almost all of southern Poland) and a well equipped town to enjoy a beer after a long day, Zakopane is a great place to spend a couple days.